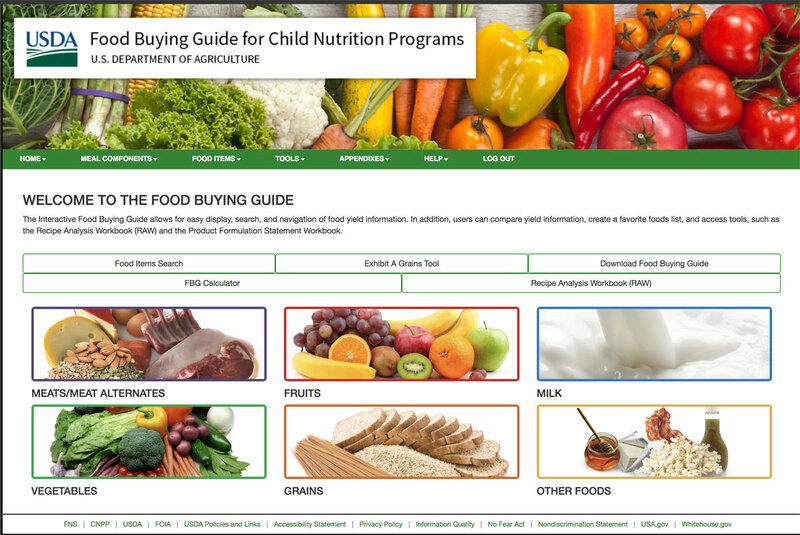 So far Institute of Child Nutrition has created 103 blog entries. 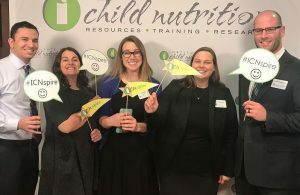 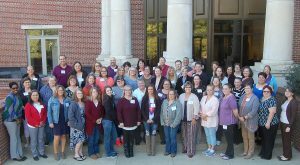 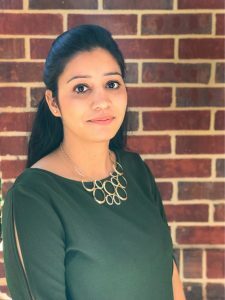 Registration is now open for Orientation to School Nutrition Management that will be held at the Institute of Child Nutrition in Oxford, Mississippi on June 10-14, 2019. 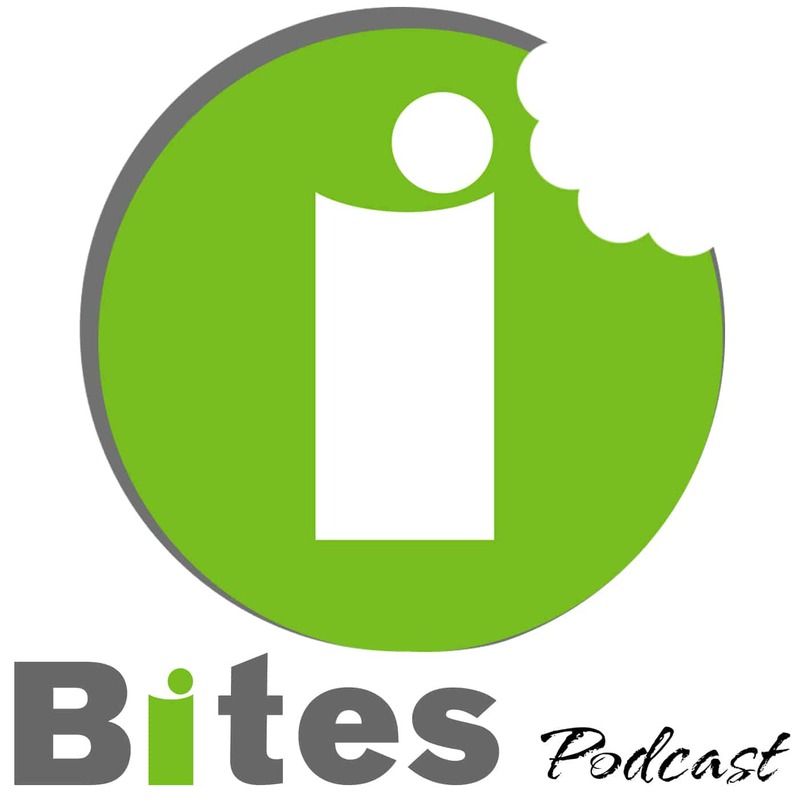 In iBites Episode 10, Dr. Lewanda Morse has a conversation with Jeffrey Boyce, Coordinator of Archival Services at ICN. 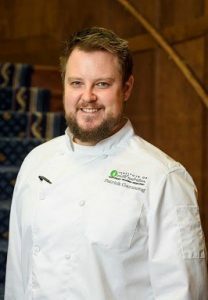 In iBites Episode 09, Dr. Lewanda Morse sits down with chef Patrick Garmong, Associate Director Culinary Education and Training, at ICN.